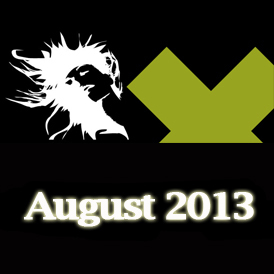 Deepsessions Recordings returns this week after a two week summer holiday with their 10th artist album. 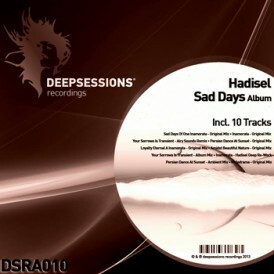 Iranian producer Hadi Soloki aka Hadisel makes his debut on the label with his “Sad Days” album. The 225th release on Deepsessions is out this week and it features the debut of Ghostpad to the label. Volker Rohde aka Ghostpad is a Dusseldorf based producer who focuses on a warm electronica sound that crosses a wide range of genres. His debut EP for Deepsessions is entitled “Sunny Day” and it comes with 3 brand new original productions. Daniel Gomez/DJUltrasonico is simply one of the electronic music pioneers in Guadalajara. In 1990 he began to develop a particular interest in music and professional audio equipment and has a degree in graphic design. Since then his dedication has never stopped.